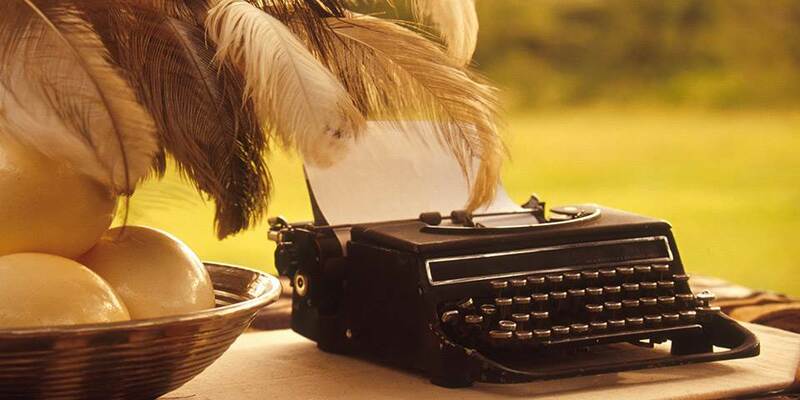 Cottars 1920’s Camp returns to the original spirit and essence of ‘safari’, reminiscent of a golden era – a time of romance, professional guiding, adventure and elegance; it is an institution. 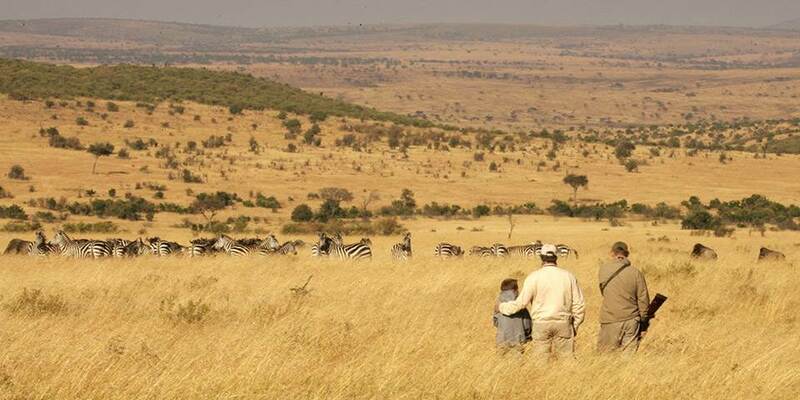 The 250,000 acre private concession area of the Masai Mara that surrounds Cottar’s is stunning and incredibly diverse. The guides will take you on walks through the bush to experience close encounters with wildlife. Being close to the border with the Serengeti, the spectacular wildebeest migration moves through this area every year and prolific game viewing is guaranteed whether on foot or in a four wheel drive safari vehicle. Other activities include river swimming and fishing, bush meals and massage. 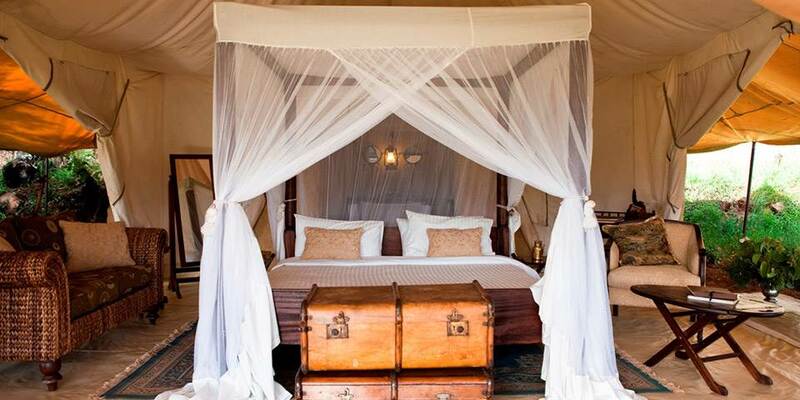 Cottars 1920's Camp has eight authentic white canvas tents, which are spacious and luxuriously furnished. 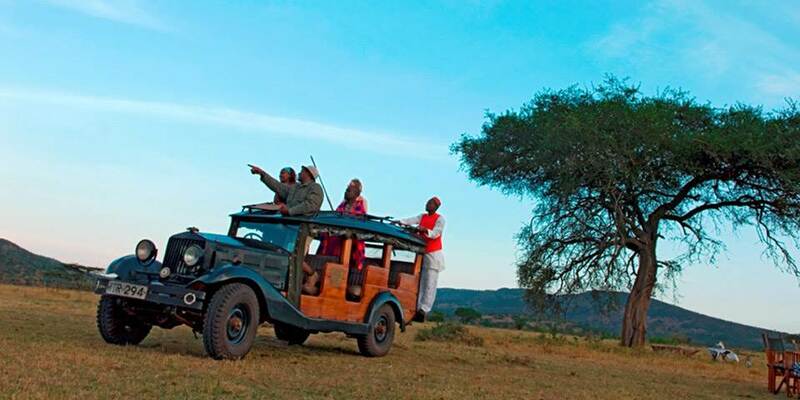 They incorporate original safari antiques from the '20's, private en suite dressing rooms, bathrooms and a veranda. 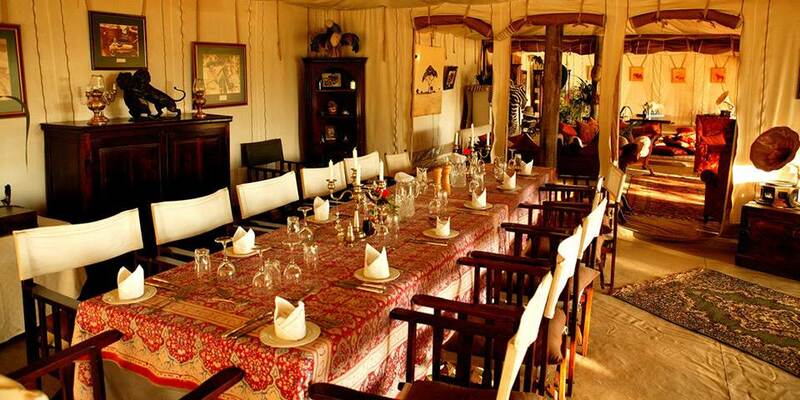 The main dining area is remarkably spacious and full of old artefacts and memorabilia of a bygone safari era.